Naturally containing glycerine, our soaps softly clean your skin. Enriched with 8 % olive oil, it respects the skin, even the most sensitive ones. We design perfumed soaps which transport you immediately to Provence and take great care of your skin. They are offered in 4 scents and 2 formats.. Perfect to wash your hands, leaving them moisturized and nicely scented. At the same time, its recycled amber glass bottle is a delightful decorative item we want anyone to admire, in the kitchen or bathroom. Easy to clean, the bottle is timeless. Its generous size is ideal for the shower or to be used for a bath. Its amber transparent bottle is serigraphed. In PET - a supple recyclable plastic, it won't break. Floral, aromatic, fresh or woody, we can change scents according to the mood of the day, and leave them in the house everywhere to be enjoyed. The saponification of our liquid soaps is made according to the traditional method "of Marseille", from olive oil and coprah, by a slow cooking in a stainless steel cauldron. Our formula contains very few ingredients, with 98% of them that are natural, and conform to all pharmaceutical and environmental regulations. Moreover, it is naturally biodegradable for the environment as there are no synthetic surfactants, EDTA, BHT, Phtalate, PEG, Parabens. We add in our perfume concentrates, specifically designed for the soaps, in generous quantities, recreating an unique "olfactory bubble" when we wash ourselves. Part of a sustainable development approach, according to a "Responsible Carbon commitment" label, the production doesn't require much water, produces moderate heat and doesn't release harmful chemicals into the environment. Genuinely "made in Provence" from A to Z, the conditioning is made on the spot at the workshop and is controlled manually. 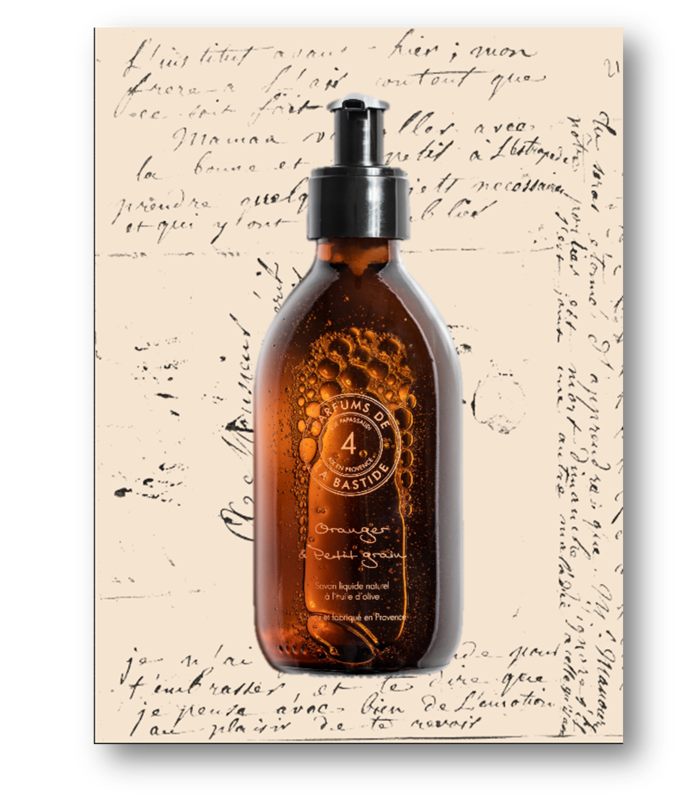 Cult product of Provence, the traditional liquid soap washes and nourishes the skin. 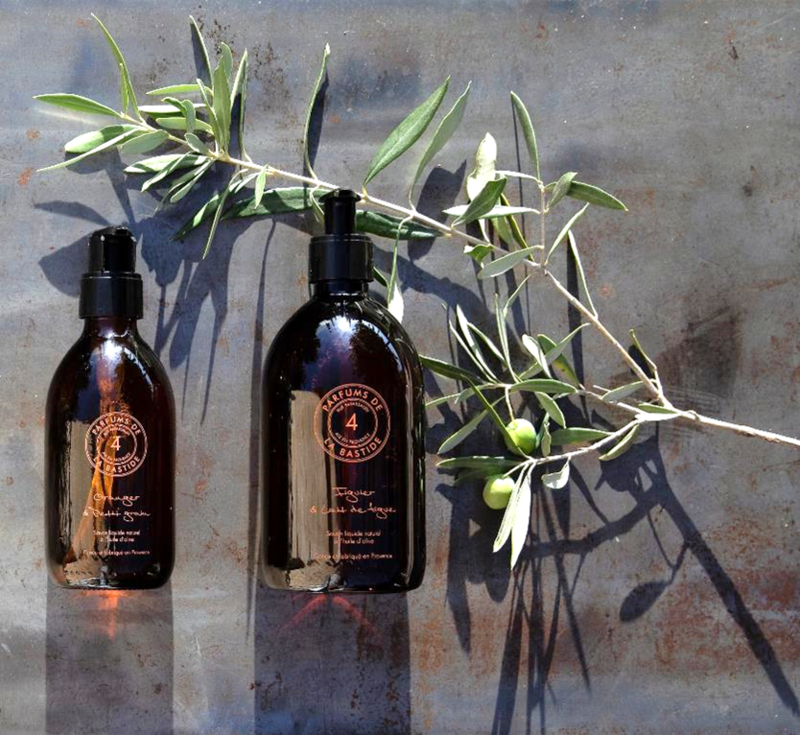 Naturally containing glycerine, olive oil softly cleanses and respects the most sensitive of skins. Unlike many stereotypes, the soap is very well tolerated by any skin type and much less aggressive and dehydrating than a shower gel or a hand cleansing gel. 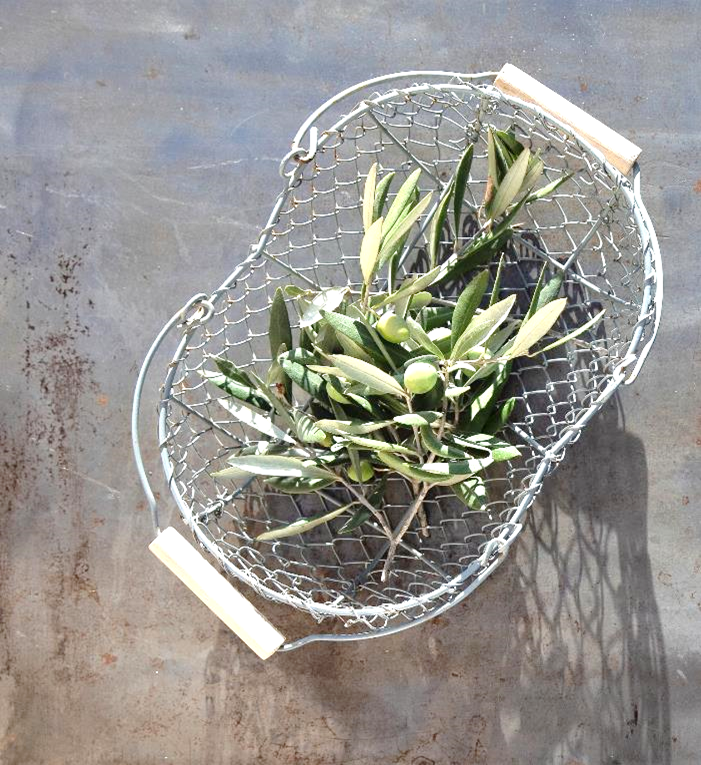 In our soaps, olive oil is the essential natural ingredient. Emblem of Provence, used since the Middle Ages to elaborate the famous "Savon de Marseille", it has exquisite cosmetic virtues. Indeed, the oleic acid that it contains is very nourishing for the skin that becomes softer, more supple but also brighter. Present up to 8% in our formulas - 8 times more than the average of any so-called olive oil soaps - it guarantees to maintain natural hydration of the skin. Like old bathtubs and cement tiles that we renovate in the bastides (mansion), the collection of soaps and detergents present authentic products of Provence. Presented in traditional bottles for the pleasure of the eyes and the senses on a daily basis, it brings the cleansing ritual, a handcraft and contemporary signature. 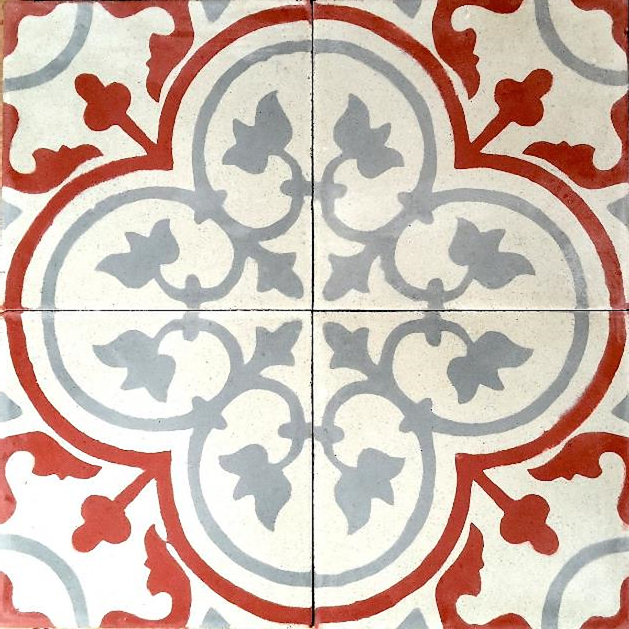 The earth color, already present in our collection of fragrance for the house, inspires our creations and reminds us the authenticity of this product so emblematic of the region of Marseille. The ochre, own to our brand and inspired of the Roussillon pigments, brings a touch of our signature onto our creations, all in finesse and simplicity.